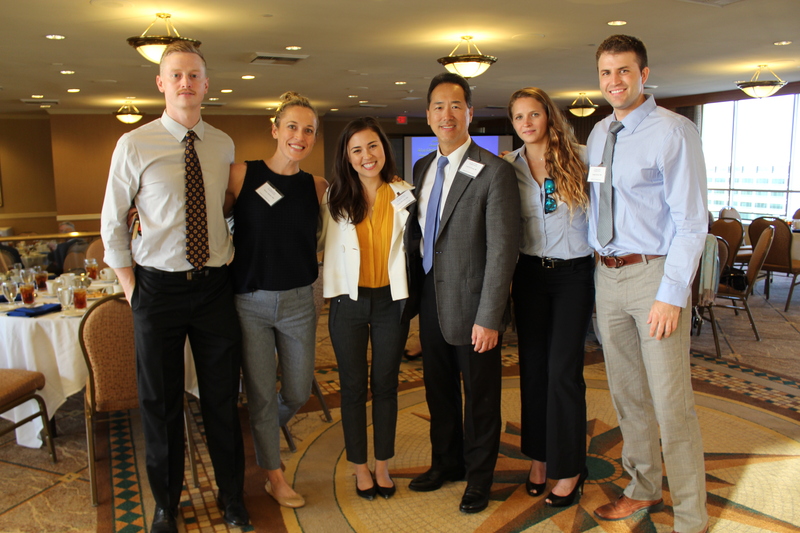 The primary strength of the Harbor-UCLA Orthopaedic Residency Training Program lies in its balance of early hands-on surgical exposure, faculty supervision, didactic teaching, and wealth of Orthopaedic pathology. This balance fosters the early development of high level clinical decision making skills and a high level oconfidence that naturally arises from a rich training environment. The service responsibilities of the residency program are high. Approximately 4,000 surgical procedures are performed, and over 56,000 out -patient Orthopaedic clinic visits are handled by the department each year. The structure of the clinic and service rotations provides an optimum environment for learning and delivery of high quality Orthopaedic care.The size of the service population provides a broad exposure to the spectrum of Orthopaedic conditions, but is sufficiently manageable that a resident can be proud of the care being provided. Faculty supervision is a key component strength of the program, not only in the high quality of the teaching staff, but in the faculty execution of Department philosophy regarding the faculty role. In the operating room, members of the academic staff truly serve in the capacity of supervising the resident—not to dictate care or to perform the procedure. The resident physician functions in the capacity of surgeon, not observer. At Harbor, residents are assisted by the Attending Physician who offers intra-operative guidance. Early operative experience and the early development of complex surgical skills under faculty guidance throughout the PGY2 year is a hallmark of Harbor Orthopaedics. Each of the Orthopaedic services is truly run by the chief resident. Faculty input regarding inpatient care is rendered on weekly teaching ward rounds as well as weekly Trauma Conference, where all inpatients are presented and discussed. Resident feedback regarding care is provided on a daily basis through daily x-ray review conducted by the chief residents and faculty regarding the previous day’s emergency care. The high spirit of fellowship among residents and teaching staff provides a healthy and productive work environment in the Department of Orthopaedic Surgery. We take great pride in this unique feature of the program that is nurtured by the balance of strengths described. The academic staff derives the greatest satisfaction not just from teaching, but specifically from teaching at Harbor. The program is blessed to be a part of a premier medical facility and training institution. The very strong programs in Medicine, Surgery, and Emergency Medicine provide not only superb training experiences for our PGY1 residents, but enrich the quality of medical care and education throughout the years of training. The diversity of the 1.7 million local population served by the hospital in southwestern Los Angeles County contributes to a challenging and rich training experience. As one of the premier research entities in California, LA BioMed offers resources and opportunities for resident and faculty research that is matched by few institutions. 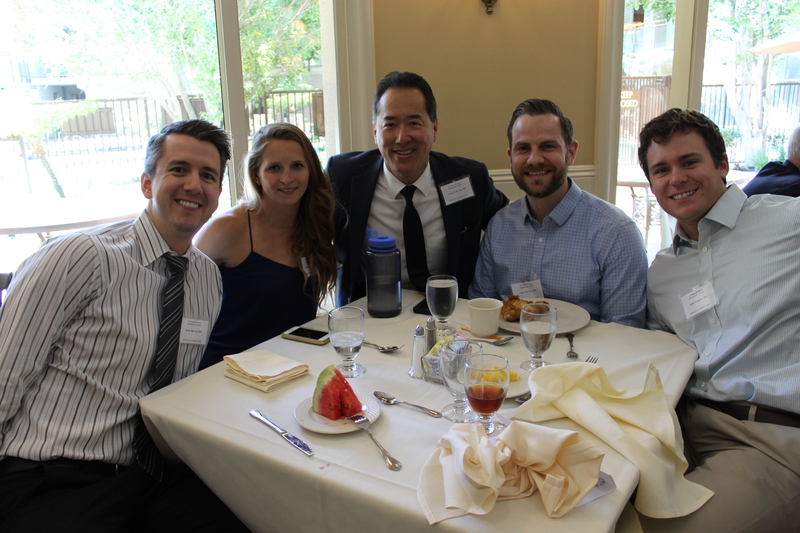 In virtually all aspects, the Harbor-UCLA Residency Training Program has never been stronger. We move forward with great confidence and look forward to a future that holds the promise of bigger and brighter things for faculty and residents alike.